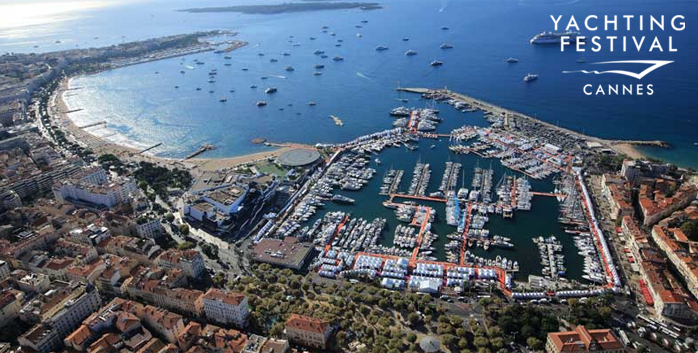 Balance Catamarans can be found all over the world, so what better way to continue our international representation than to attend the Cannes Boat Show in September, 2019! This September 1-15, 2019 Phil Berman and and the Balance 526 “Kia Pai” will be present and on display at this exclusive and strictly-catamaran show in northern France. The Balance 526 has been the star of United States Sailboat Shows since her launch, turning heads and eliciting praise from all quarters of the industry. She’s a stunning high-performance catamaran that represents the exciting rebirth in South Africa of the high-end, labor-intensive, epoxy/ carbon build techniques first employed by Gunboat in Cape Town in the mid-2000s. Now, she is ready to do the same in Europe.